MCB Camp Pendleton School Liaison Office: The mission of the School Liaison Officer aboard Camp Pendleton is to coordinate education support services to maximize opportunities for academic success for transitioning military children/youth. 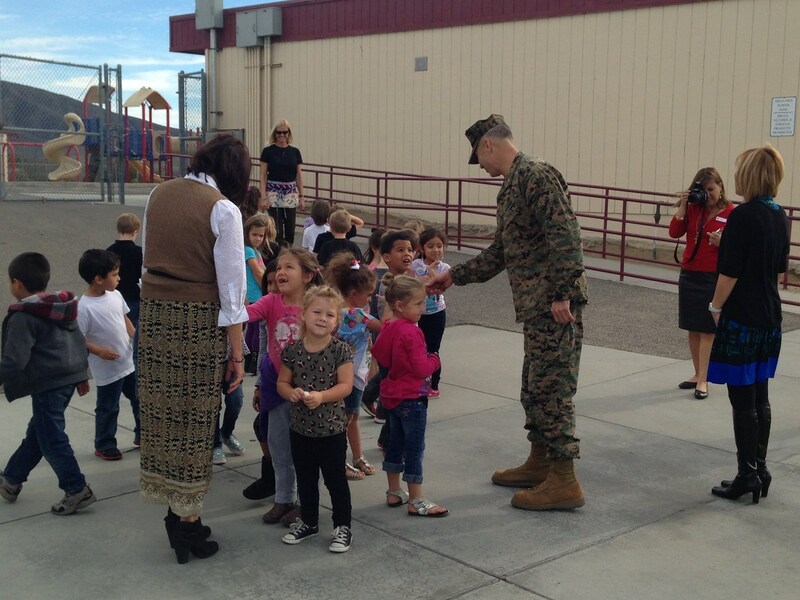 The School Liaison (SL) fosters and promotes quality education for military children by working directly with the command, families, school districts, and local communities, and by providing referral services to family support agencies aboard MCB Camp Pendleton. MCB Camp Pendleton Exceptional Family Program: EFMP assists Active Duty Service Members in managing the dual demands of a military career and having a family member with special needs, whether medical, emotional or educational. Tutor.com for US Military Families: Help from professional tutors anytime you need it, for FREE. Tutors are online 24/7 and eligible military families in the Army, Marines, Navy and Air Force can take advantage of this military family program to get help with more than 16 subjects. FOCUS: Provides resiliency training for Marine and Sailors families facing the challenge of a family member’s deployment. Family Forces: Individual, family, group, and couples counseling in the client’s home, at the youth school, or at one of their clinics. TRICARE approved services. Interstate Compact on Educational Opportunities for Military Children: Ensuring that the children of military families are afforded the same opportunities for educational success as other children and are not penalized or delayed in achieving their educational goals by inflexible administrative and bureaucratic practices. Military Impacted Schools Association: Military Impacted Schools Association (MISA) is a national organization of school superintendents. 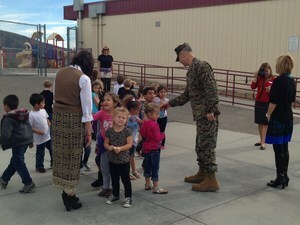 Our mission is to serve school districts with a high concentration of military children. Department of Defense Educational Activity: Teaching the children of Department of Defense military and civilian families worldwide. Military Child Education Coalition – MCEC: A 501(c)(3) non-profit, world-wide organization, the Military Child Education Coalition (MCEC)'s work is focused on ensuring quality educational opportunities for all military children affected by mobility, family separation, and transition. MilitaryOneSource: A 24/7/365 information and referral service available via toll-free telephone and Internet access. A personal and family readiness tool, Military OnSource extends the existing family support system. Programs provided are especially beneficial to those geographically separated from installation services or those unable to seek assistance during traditional working hours. Military Homefront: The official Department of Defense website for reliable Quality of Life information designed to help troops and their families, leaders, and service providers. National Military Family Association: NMFA is the “The voice for Military Families”, dedicated to providing information to and representing the interests of Family members of the uniformed services. In addition to information on deployment, education, Family life and health care. NMFA provides valuable links to other useful sites designed to give you the latest information available.